Have you ever wanted to learn a language quickly and easily? 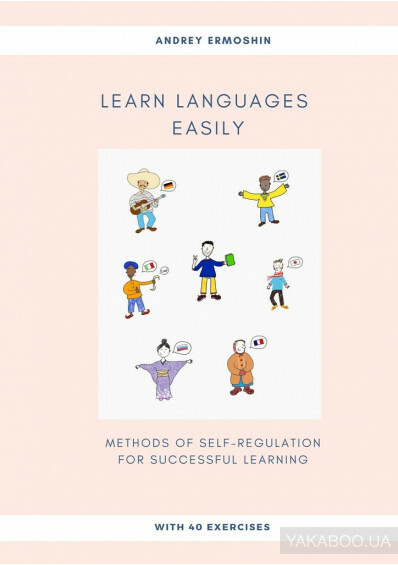 In Learn Languages Easily renowned Russian psychotherapist Andrey Ermoshin guides the reader to do just that. The solutions offered here employ his own method called psychocatalysis. This is a method of self-regulation which is built upon paying attention to your body’s signals and leveraging your own internal strengths. Ermoshin offers 40 exercises that will speed up the deep learning process needed to master new knowledge.